Welcome to our New Orleans, LA stylist page. Get to know our top hairstylists and makeup artists in the Baton Rouge, Uptown, and Madeville area. 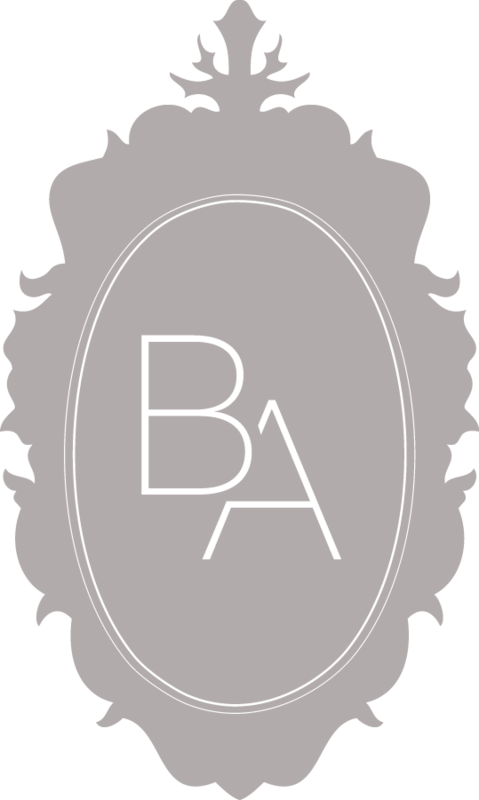 Below you will find personal style, credentials, and portfolio of work for each Beauty Asylum professional near you! Each stylist is available to travel on-site for wedding day or if you are looking for on demand hair and makeup services!